Twitter surpassed analyst expectations on Thursday with a 97% revenue increase, but its user growth continued to disappoint. Despite an upswing in monthly users in Q4, that number disappointed analysts, who have noticed a slowing on the new user front for the past few quarters. Since September, Twitter’s monthly users only grew 1.4%. 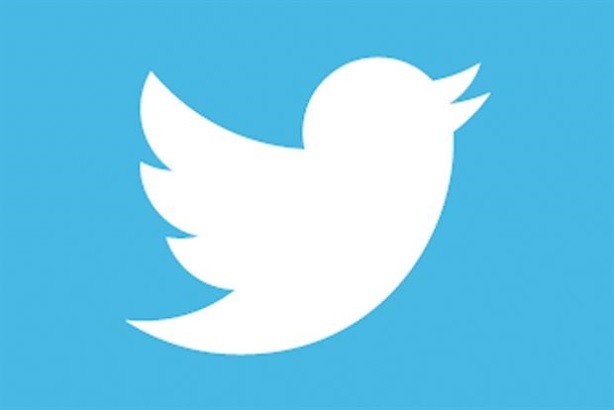 Twitter results: big revenue increase, but small user growth spooks market. Ridic. Not everything will be Facebook size. Twitter's 1.4% user growth is worrisome considering how much it did this quarter to make signing up easier. So many people already churned. To be clear: Twitter did $1.4B last year. That's a lot of money! But that doesn't necessarily mean it's recurring rev. stream. Facebook hires Nick Clegg: Inspired or too far outside the box?